Be a part of that WILDCATS Spirit! 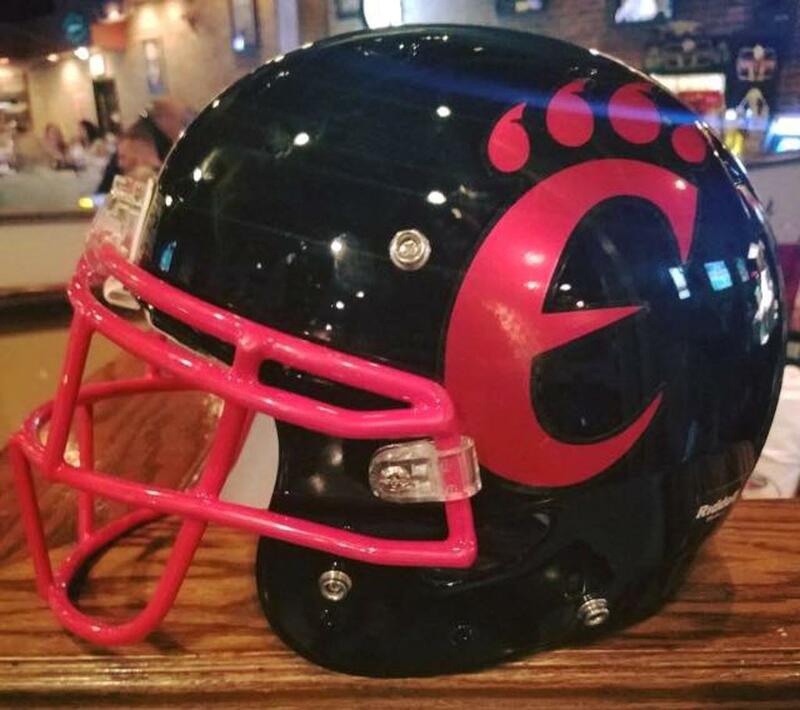 The Elite Las Vegas Wildcats are comprised of tackle football, flag football, basketball and cheerleading for youth 5-14 years of age, through 8th grade. 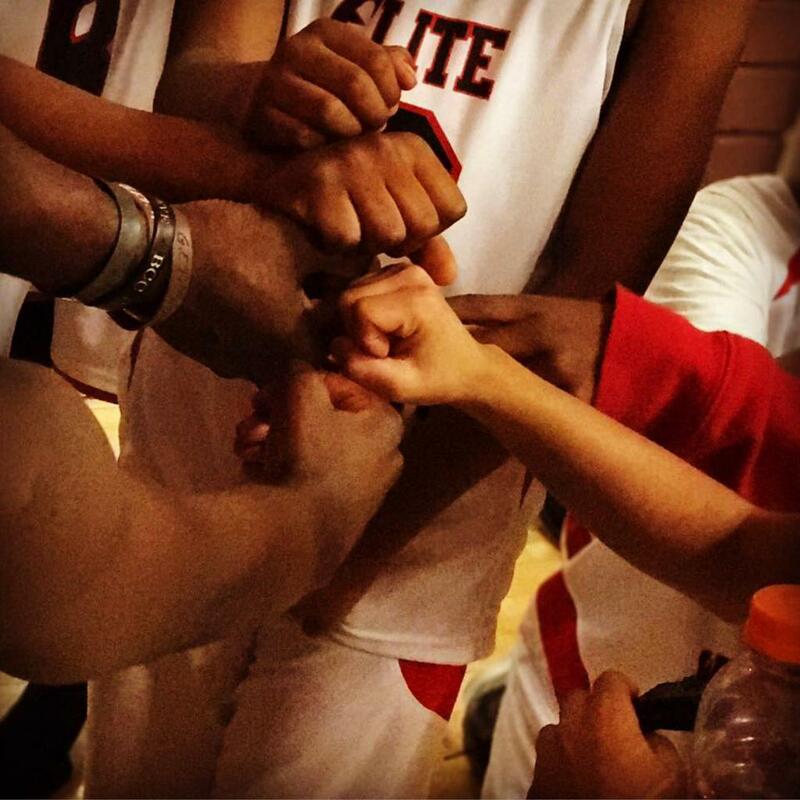 The East Las Vegas community can trust in Elite Las Vegas Wildcats to provide a positive experience, a safe environment and that our staff conducts themselves to the highest standards. 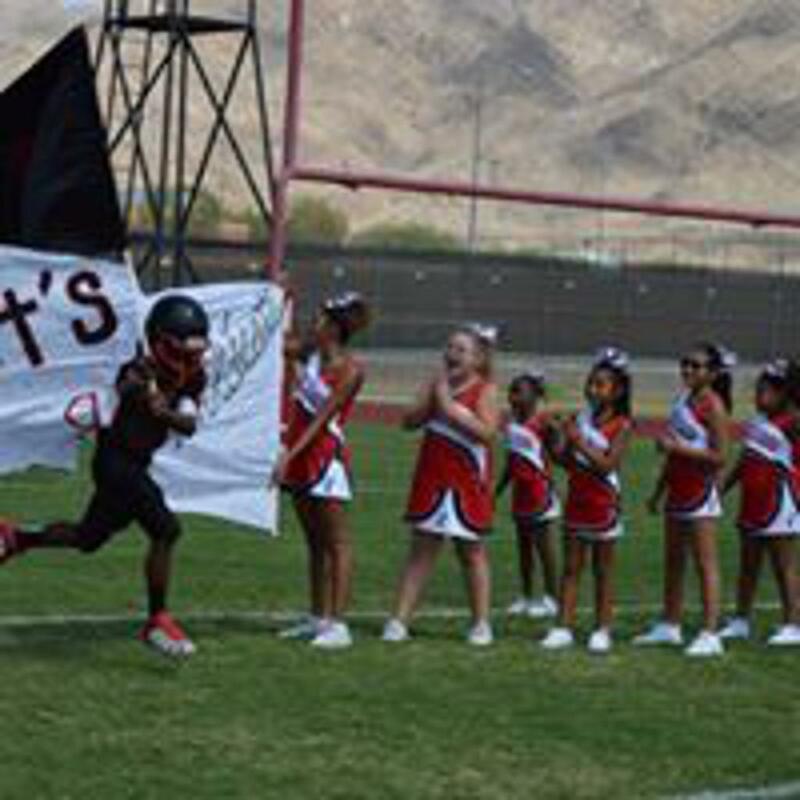 We are an established Nevada 501(c) 3 corporation and secure exclusive in-kind agreements with the Las Vegas High School and other area schools for practice and game sites. Looking to participate in a sport that requires skill, strength, strategic thinking and the desire to play as part of a team? Whatever level you play at, sports can enhance your life, improving fitness, strength, and coordination. Whether it is football, basketball or cheer, you'll find our organization to be a great place to learn new skills and meet new friends. ©2019 Elite Las Vegas Wildcats Youth Sports Club / SportsEngine. All Rights Reserved.